There's a casting call out for season three of the Netflix hit series, House of Cards. The call is for auditions in New York, Los Angeles, and the Baltimore/D.C. regions. 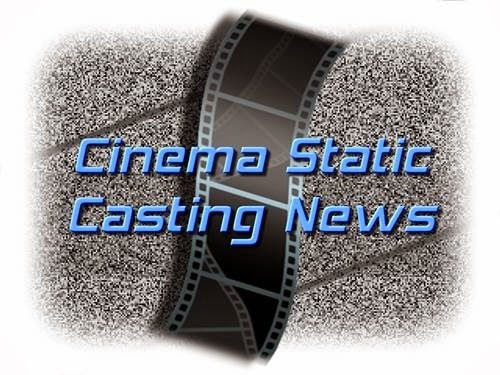 They're looking for guest stars, recurring, and day player. They're also looking for extras and will be hosting an open casting call on Saturday June 7. House of Cards is based on the BBC miniseries of the same name. That original BBC version was based on a novel from British author Michael Dobbs. Starring in House of Cards is two-time Academy Award winner Kevin Spacey as Rep. Frank Underwood, a House of Representatives Majority Whip who, after not being appointed Secretary of State, derives a plan to bring down the new president and take over the Oval Office. For more details on the casting call, please visit TV Show Auditions. This information posted with permission from A. Baltes.